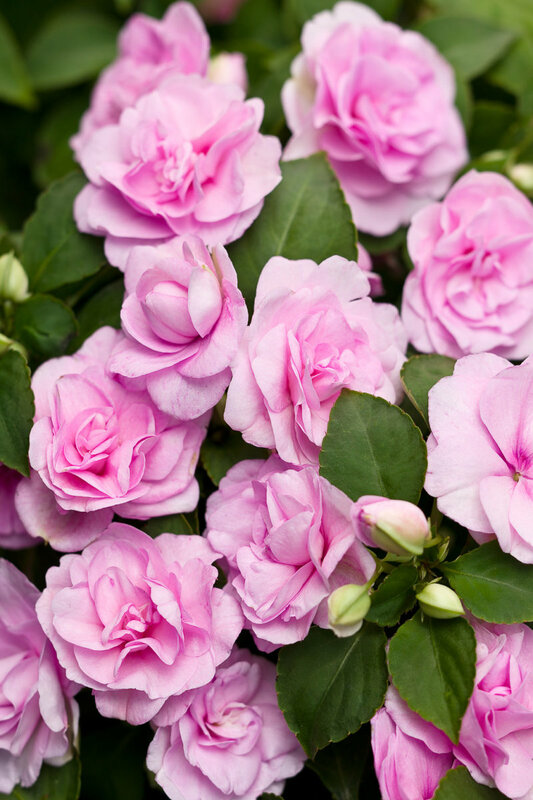 Double Blooms and very fragrant, disease and pest resistant. 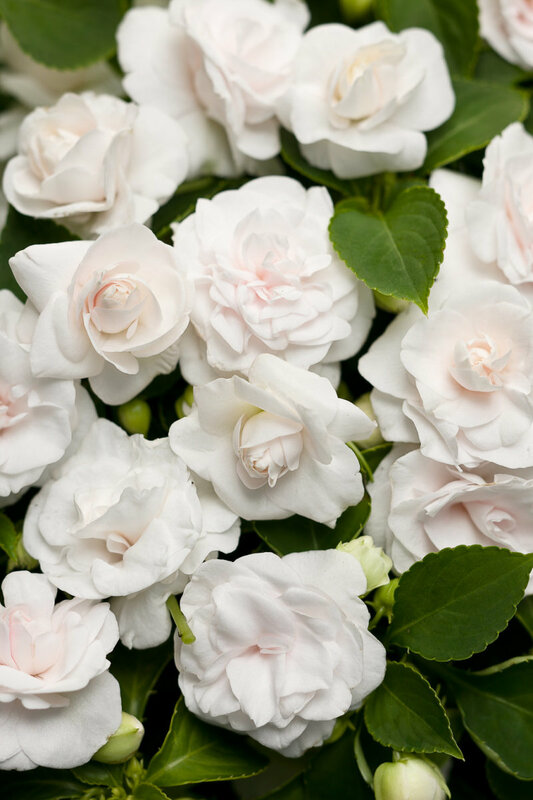 Flowers have a touch of pink, turning white in full bloom. Lilacs prefer full sun or partial shade. Grows to 15' high and spreads 6-12' wide. But it is a slow grower. Ideal for zones 3-7. Lilacs prefer full sun to partial shade. Deer resistant. From hybridist Leonid Kolesnikov in Russia. I always choose Independent Garden Centers. 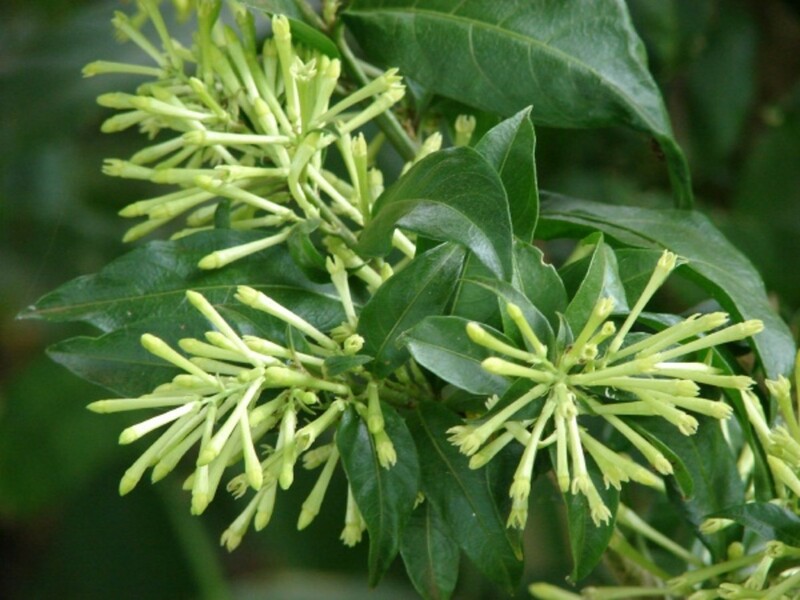 Buying locally, you will probably get a bigger shrub than you buy on line. And, it keeps the money in your community. 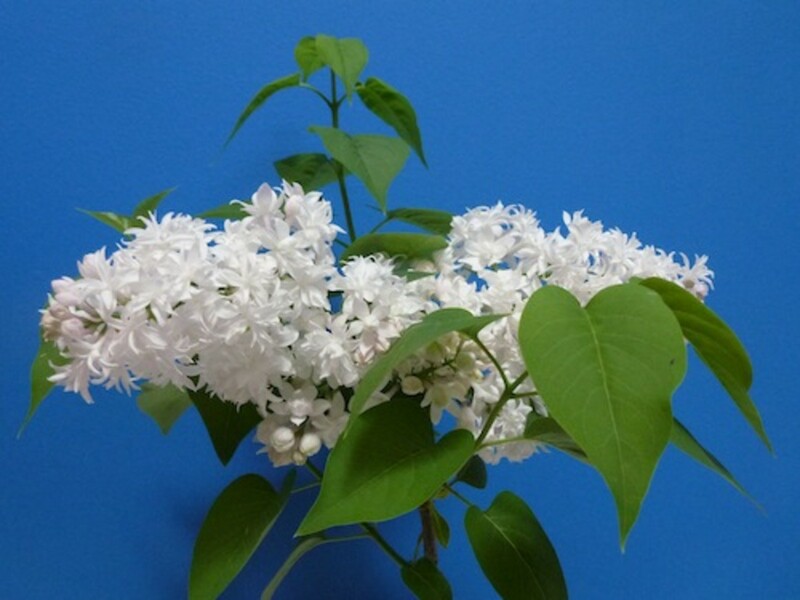 Buy and plant your lilac now. Remember, you are buying lilacs for blooms in the coming years The sooner you plant this shrub, the sooner you will have fragrant blooms. 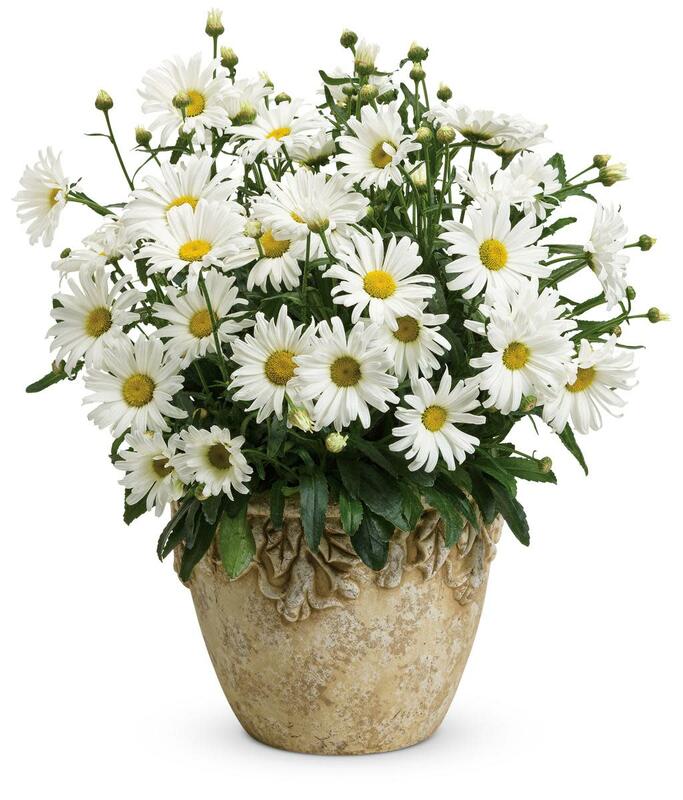 Amazing Daisies™ Daisy May® - Shasta Daisy - Leucant This is not the same old Dhasta daisy. Bigger, snow white flowers cover the plant. Daisy May blooms much longer than most Shasta daisies because of better branching and loads of side buds. often all summer long if deadheaded. Stronger flower power = Daisy May! I didn't get all summer blooms but I did get spring and fall blooms. If I could only have one garden tool, it would be a CobraHead weeder and cultivator. Will you be spending more or less time in the garden this year? I will be spending more money this year. I will be spending less money this year. I will be spending about the same as last year. 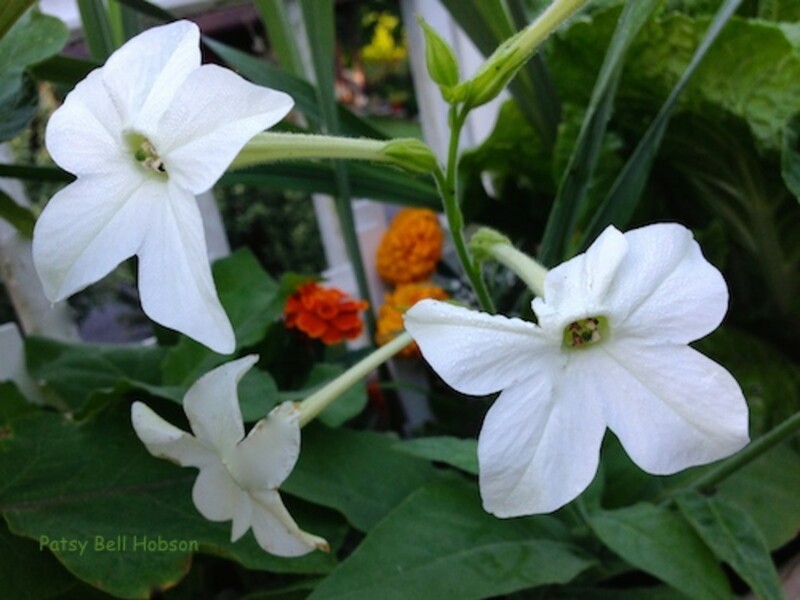 Select Seeds Co. site explains moon flowers: In short, they are the perfect plants for commuting gardeners who might come home from work at 6 pm and want to enjoy the garden's spice after hours. I was inspired to grow a moon flower garden by the Select Seeds catalog. The plant collection, a delight that first summer. 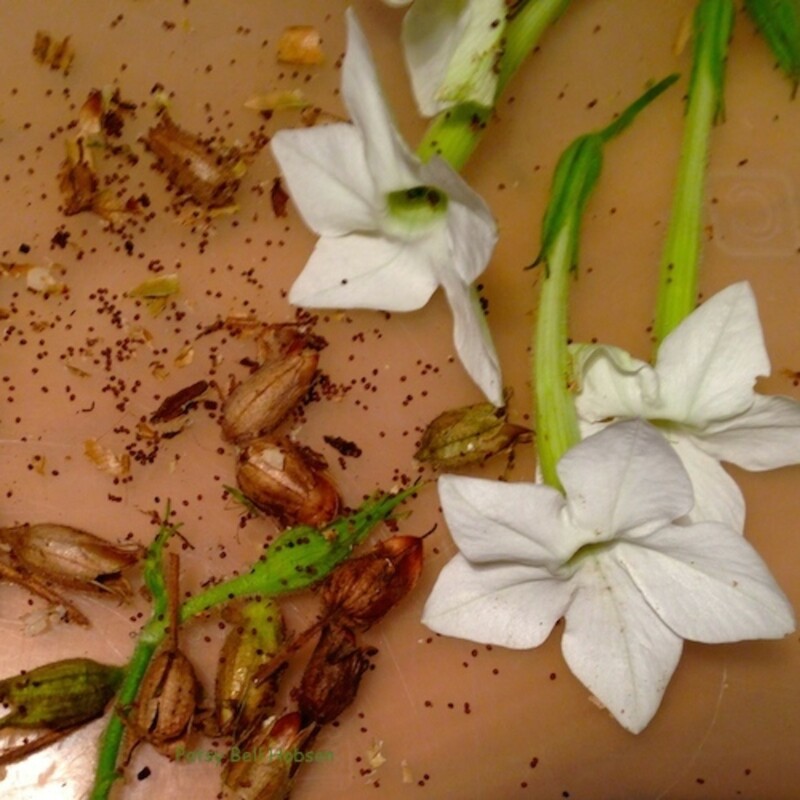 Plus, I collected seed from Datura 'Evening Fragrance' Datura meteloides and Tobacco 'Jasmine' Nicotiana alata. The next year, as a confident and successful moon gardener, I ordered white flower seeds, planning on a bigger moon garden. Now ready to try growing moon garden plants from the more affordable seeds. 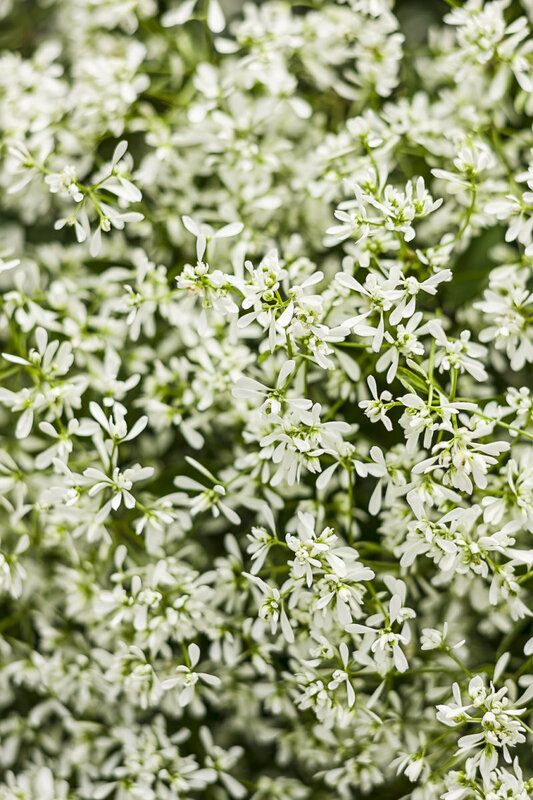 Don't shy away from white flowers. 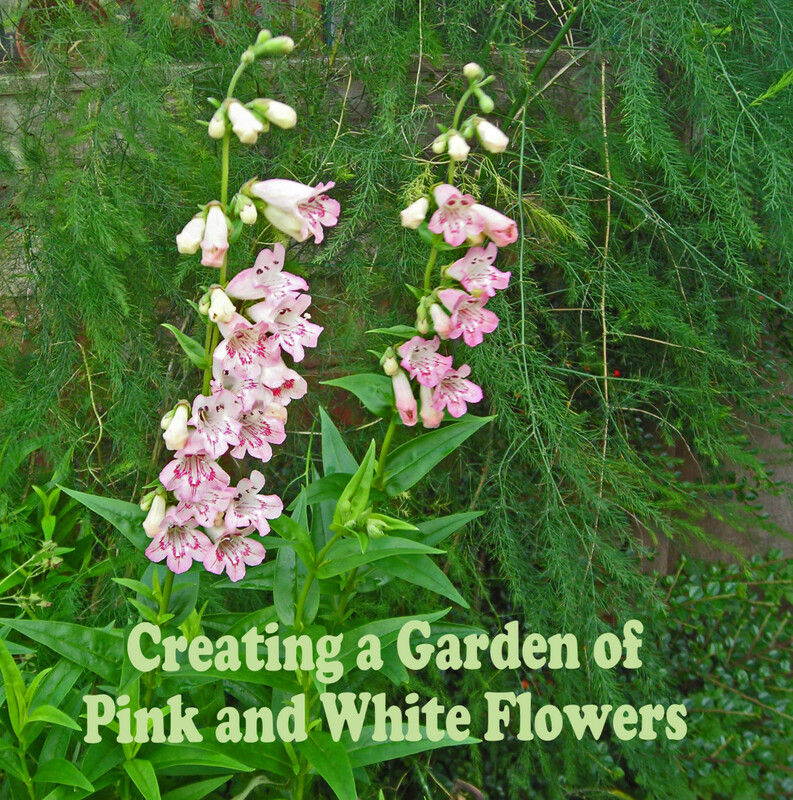 Include them into other summer flower beds to add another dimension to your landscape. 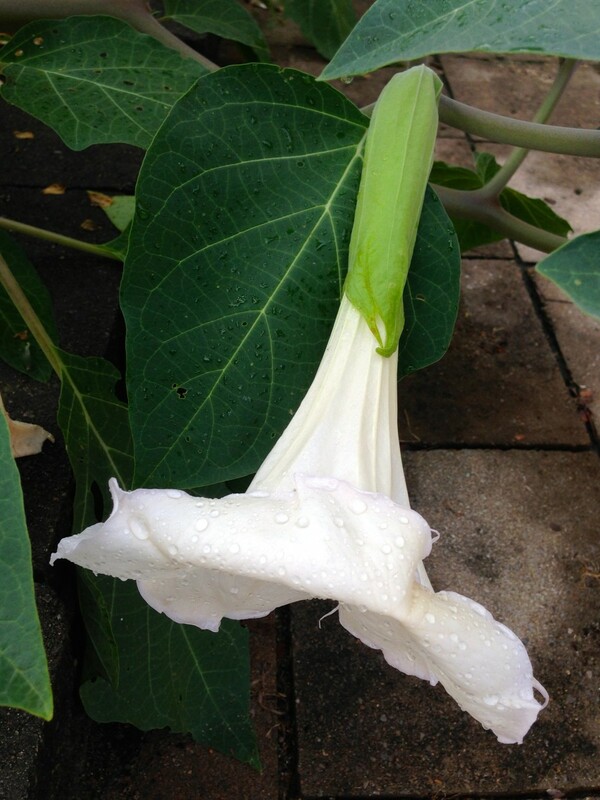 For example, the datura could be unruly in a small space. But the big white flowers are perfect to ramble down a difficult-to-manage hillside. 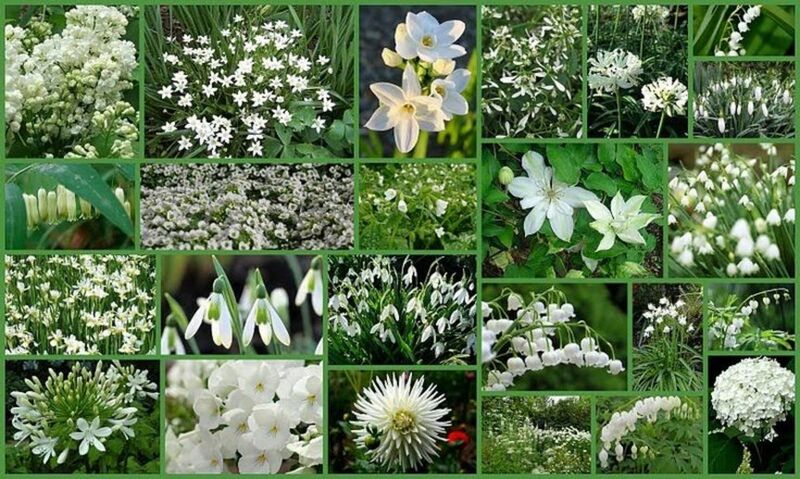 A moon garden includes white flowers, many of which are fragrant and night blooming. It should positively glow at dusk. To grow a Moon Garden choose light, silvery and white flowers, foliage, landscape accents and hardscape features. Saving seed is easier than you might think. Many of these gorgeous heirlooms have survived for centuries because they freely reseed. Night blooming flowers, with their seductive fragrances attract a very different and fascinating population of pollinators. 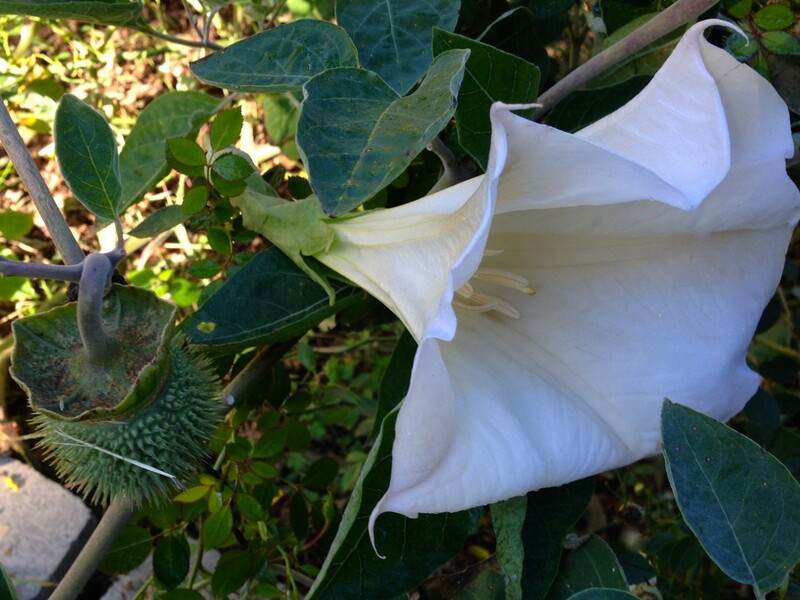 It would be hard to not collect seed from the datura. The sharp, spiky seed balls will discourage any predator. 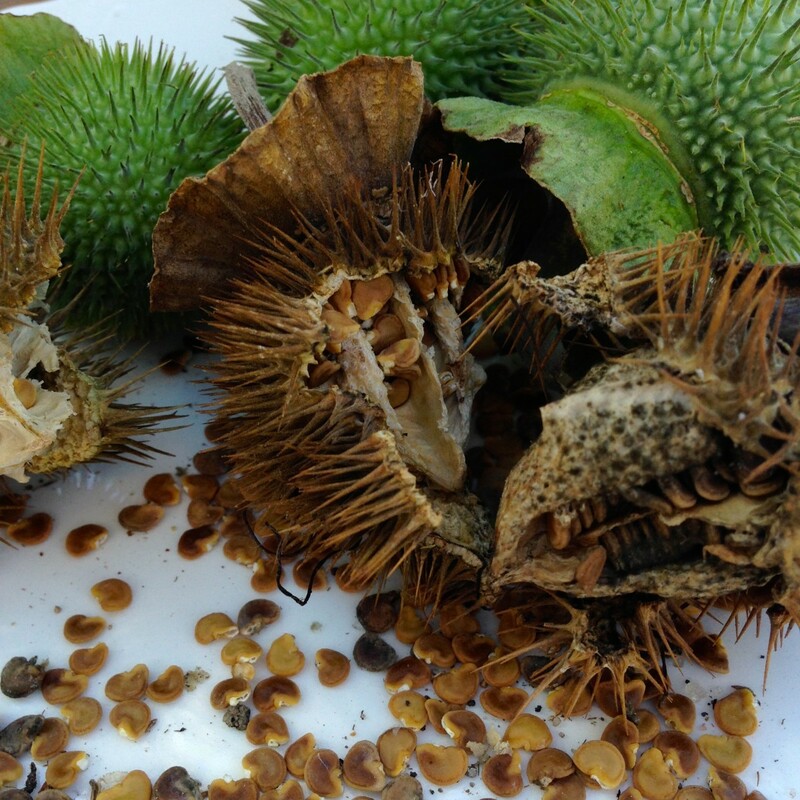 As the green seed ball ripens and browns, the pod will burst open, spilling seeds into the soil. does not like "wet feet". 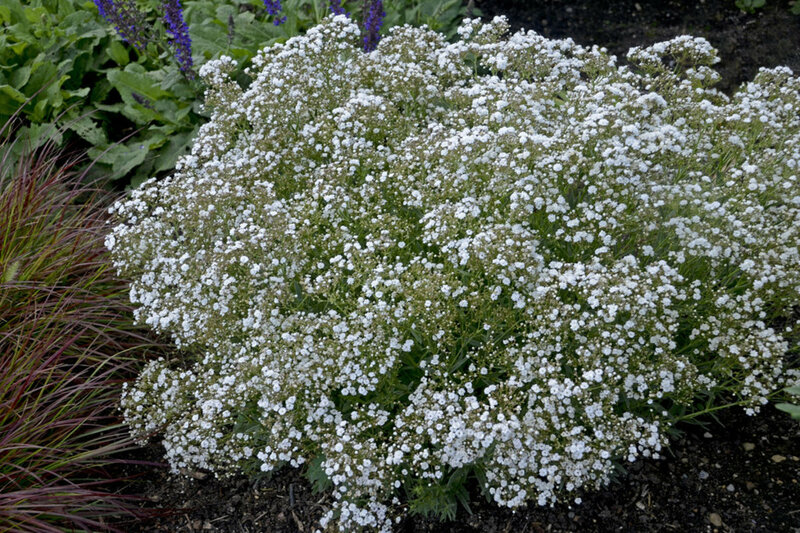 Masses of little white flowers show off the bright colors of new annuals and perennials. Diamond Delight™ - Euphorbia hybrid is the most vigorous double flowered Euhporbia hybrid available. 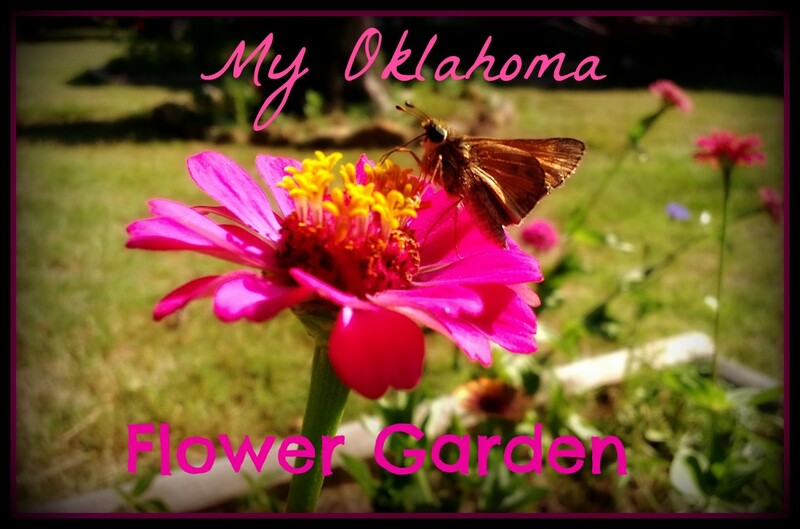 Look for it in local garden centers this spring. 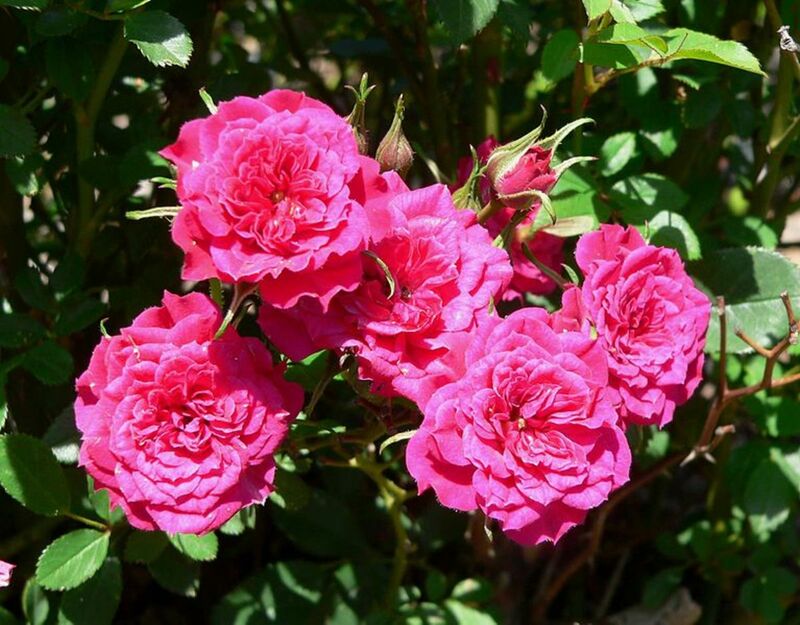 It is extremely heat, humidity and drought tolerant, with extra petals to create more color impact. Continuous Bloom or Rebloomer. Buy this hardier-than-it-looks Euphorbia while you are at the garden center. When you get home and start potting up containers, there will be unlimited opportunities to include this new Euphorbia variety. 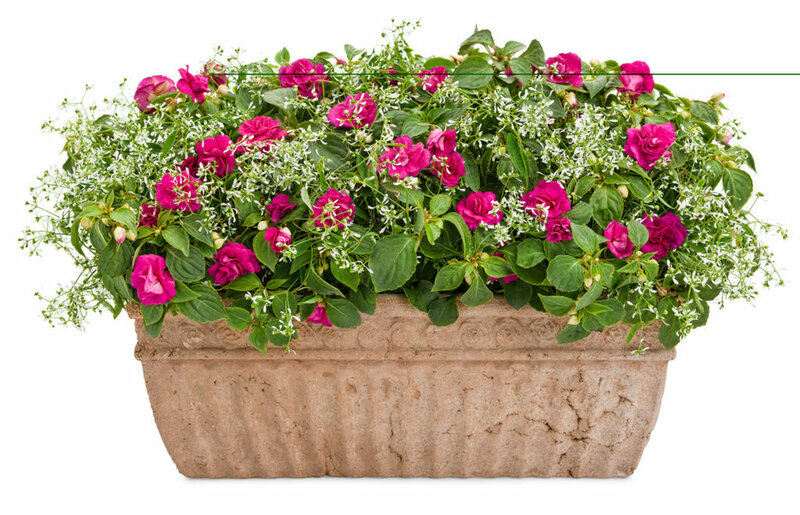 Rockapulco varieties have excellent branching, uniformity, and a full range of color options, making them an ideal choice for premium containers. 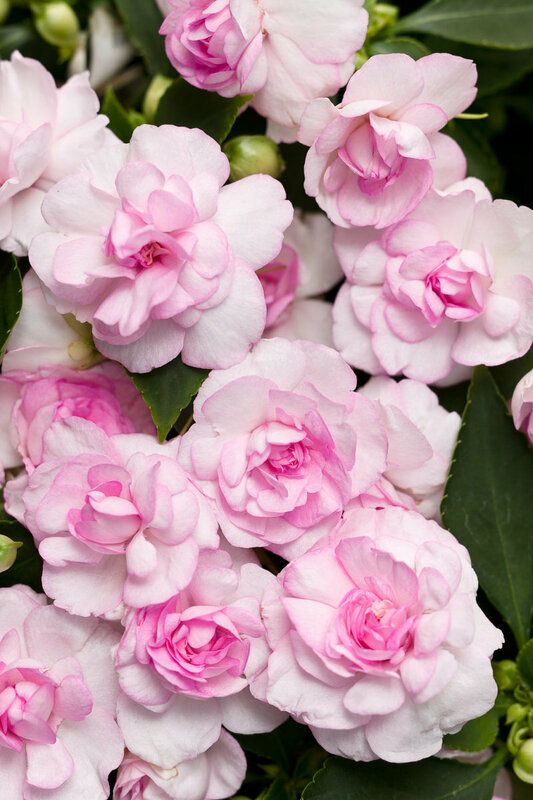 Rockapulco varieties feature endless performance, plus the biggest, brightest, and most abundant flowers in any double impatiens. 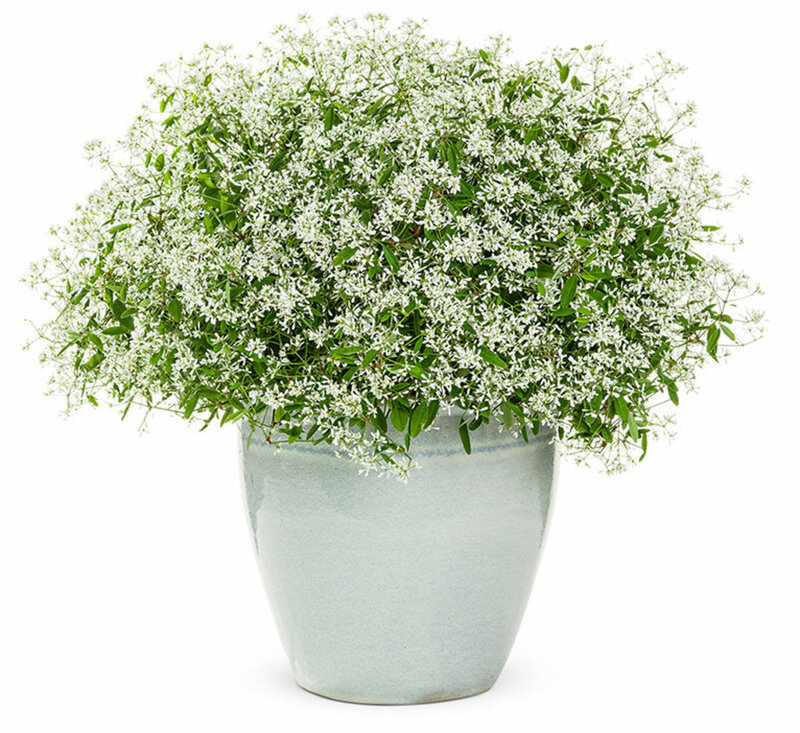 No deadheading necessary, blooms nonstop spring to frost. Plant this where you want it to grow forever, yucca is hard to move. Even if the plant is removed, it can be difficult to get rid of the entire root system and the yucca will regrow from any root left in the ground. 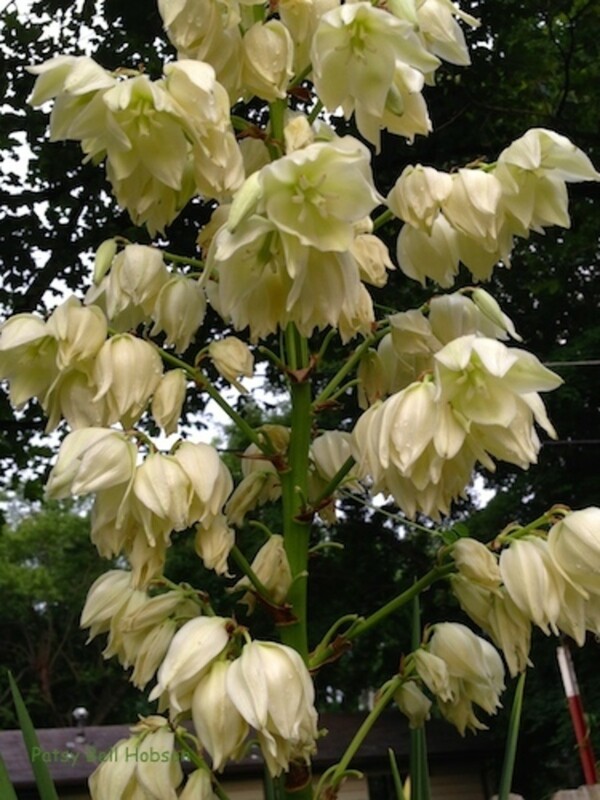 Avoid high traffic areas when planting yucca because the pointy leaves are all very sharp. As plants grow bigger, the flowers become more abundant every year. Yucca require very little; average soil and moderate water needs. As older leaves die back, remove them. It is the only pruning or grooming needed and simply neatens up the appearance. 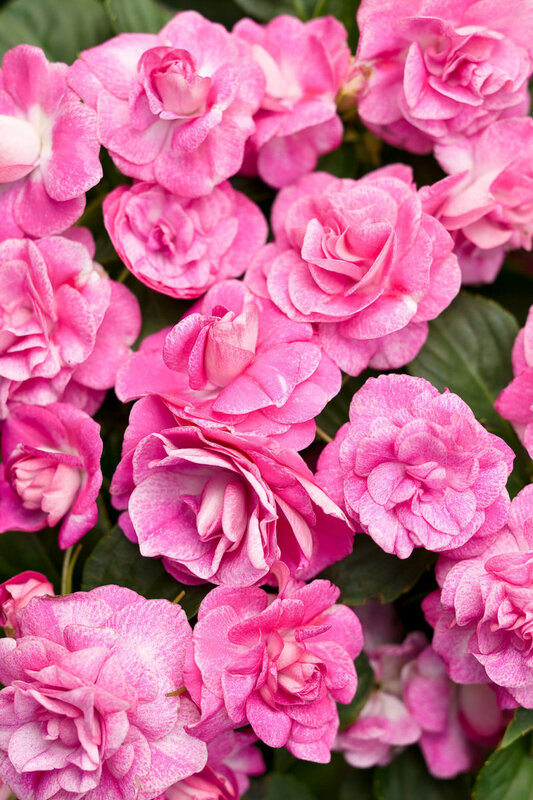 Cut away the lower dead leaves once a year when you remove the dead flower stalk. Plants will tolerate a little shade, but prefer full sun. Plants in full sun are the best bloomers. Very heat and drought tolerant. I am glad to read your comment. 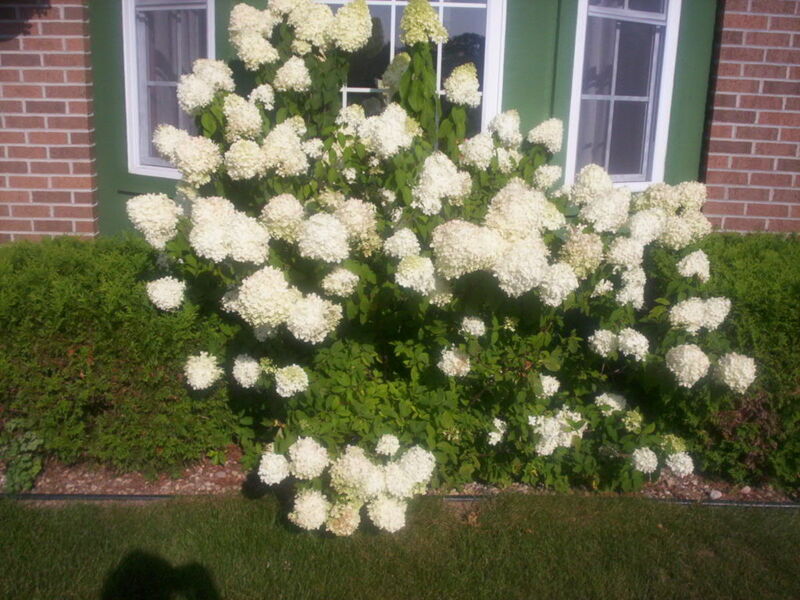 The one I planted is fast growing and is an attractive shrub rest of the season. 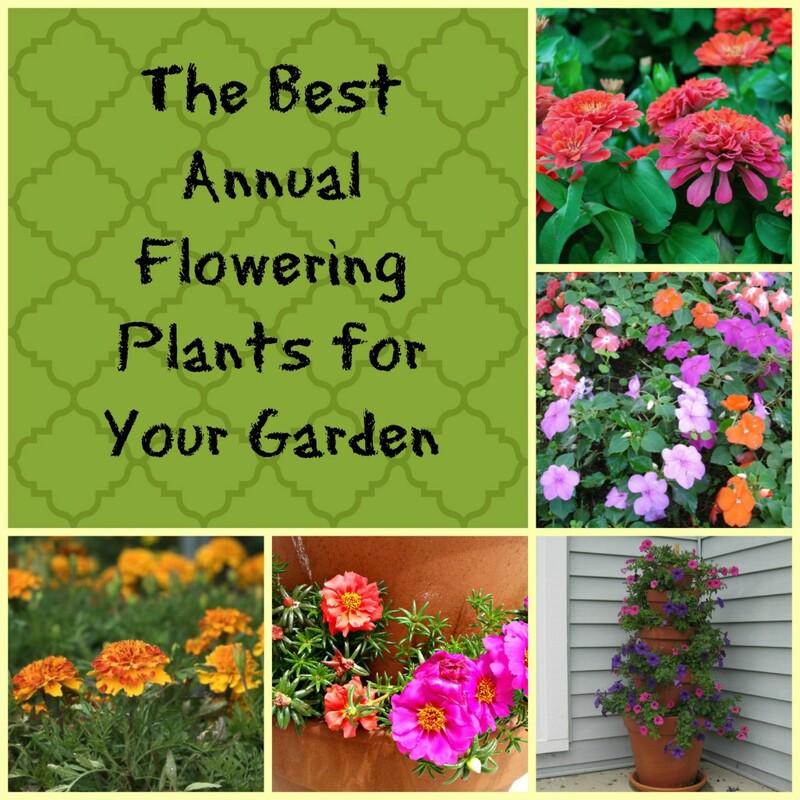 There are several newer varieties that I have tried in my zone six garden. I like the new hybrids. 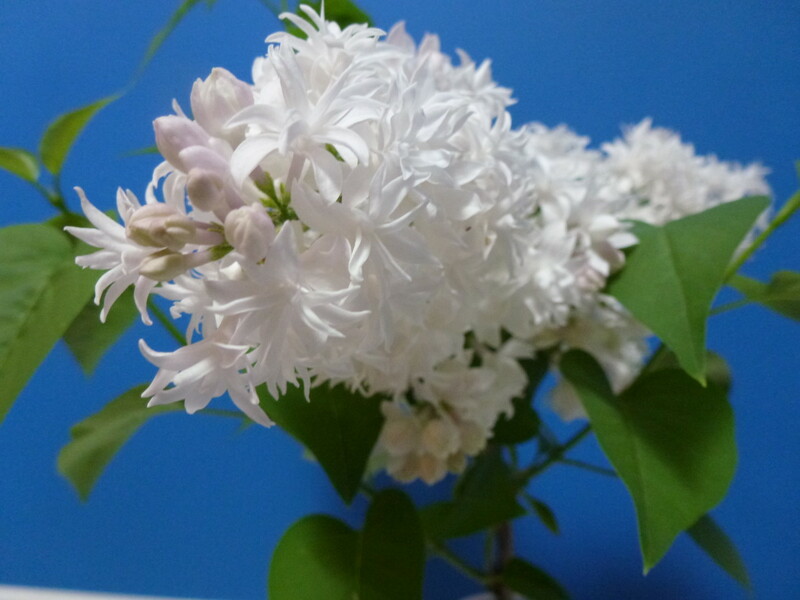 The common lilac in my neighbors yard spreads hundreds of seedlings every where each spring. It has become annoying digging up the seedlings. This lilac was not hardy for me. I purchased one and it didn't do near as well as the common lilac. Lilacs are just beautiful. 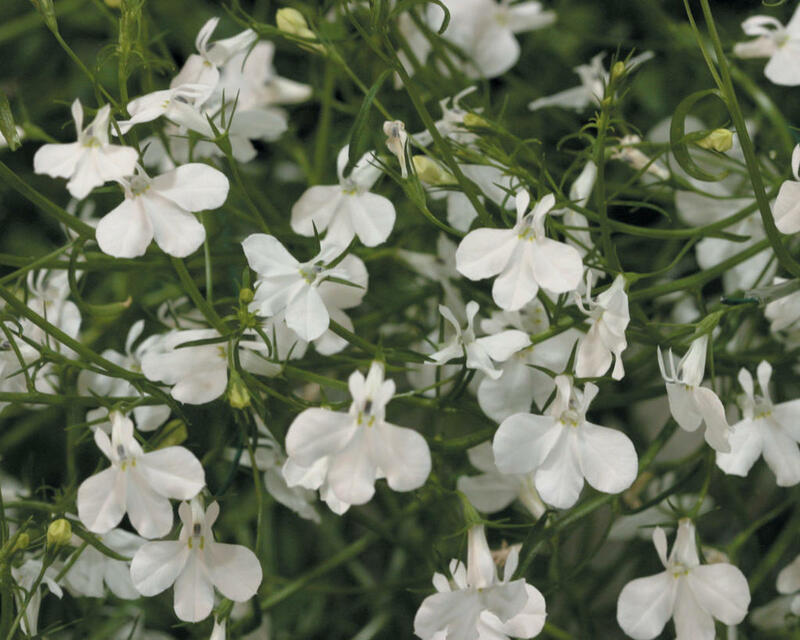 I have a mauve one, but I am intrigued by this beautiful double white. I will look out for it here. Thank you Patsybell.